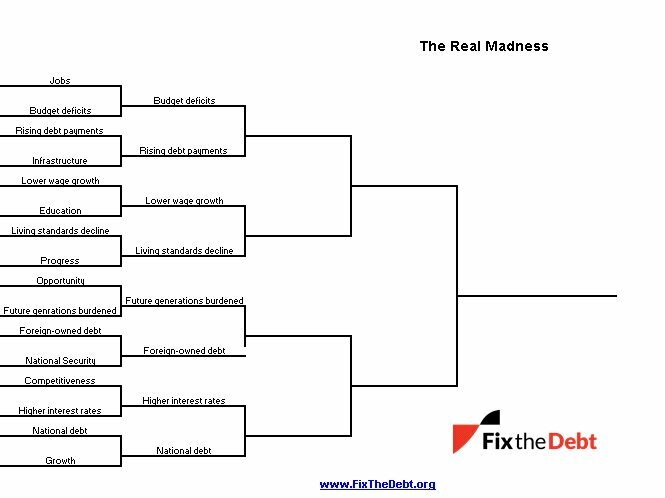 The experts who crunch the numbers say we must #fixthedebt https://t.co/LtRld648W6. Trump budget calls for adding almost as much to the debt as Obama did https://t.co/eDCfwFL0Tw. 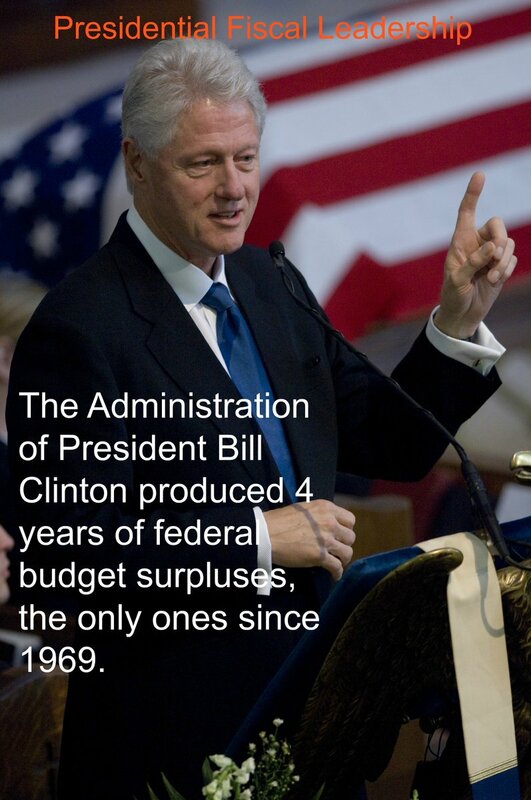 Federal budget time is coming. 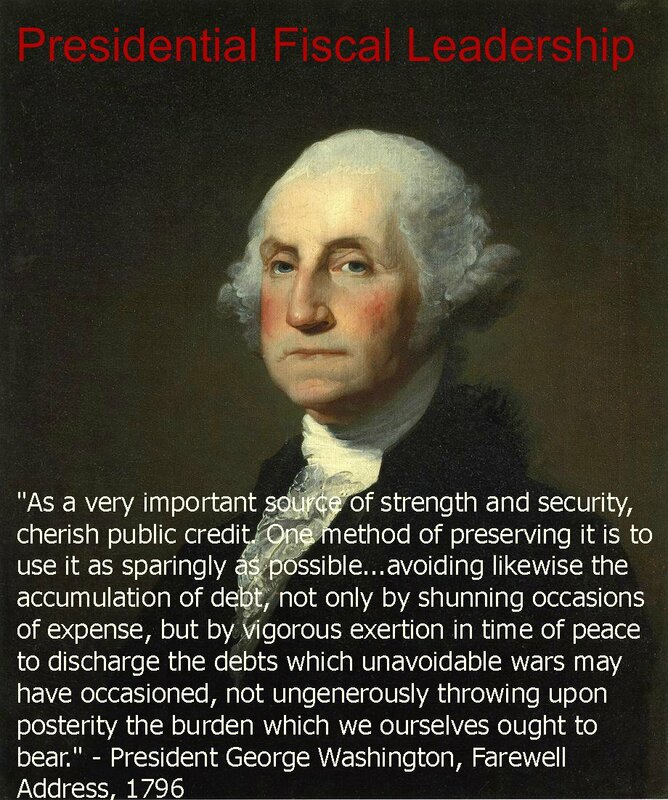 Show Washington how to #fixthedebt with the Debt Fixer https://t.co/yy95ENQD9c. The longer Washington waits, the tougher it will be to save Social Security.